You will frequently see people comment that your natural hair journey is about trials and errors. Personally I want to avoid as many trials and errors as I possibly can. This is not just in reference to hair but my whole life. Why? Because some errors have long lasting consequences. Personally I would want to know if the bridge is out ahead. As black woman I have already gone through lots of trials with my hair, so any future trials that I can avoid, I will. So I have put together a list of errors I see people make in reference to their hair care. Many of these practices cause unnecessary breakage because they weaken the hair. Blow drying or flat ironing the hair in order to check the length. Afro hair stretches that is one of its characteristics. You can easily stretch your hair to check the length. You are on a healthy hair journey so why add heat in order to check your progress? Blow drying or flat ironing is adding unnecessary trauma to the hair. If you plan on wearing your hair for a week in a straight style then that is different. Save the heat for when you are actually going to rock a straight style. Blow drying or flat ironing, in order to get the hair braided. If your braider cannot braid your hair in its natural untangled state, then find another braider. Afro hair is made to be braided. Blow drying or flat ironing will not make your braids look any better. It will make your hair dry out faster under the fake hair, then it will break off. The second cause of extensions causing breakage is the natural becoming dry and brittle while the fake hair lays on top of it. Starting off with heat is a bad way to start. Straightening hair during the hot Summer months. Let's face it we perspire more in the Summer time. Sweat equals moisture and salt. Moisture makes Afro hair coil up. Knowing this why waste your time, money and trauma to the hair. Avoid trying to hold a press in the Summer time. Anti humectants can only do so much. As the saying goes, we cannot mess with mother nature. Going to a Dominican salon for a Dominican blow out. The particular blow out they do is very damaging to Afro hair. Yes it is pretty, but at what cost? This service consist of lots of heat while blow drying with a round brush. Then more heat with the flat iron. The blow drying method is the way many white women get their hair blown dry. It will look good for awhile, but eventually it will thin and break your hair. If healthy hair is your goal stay away from this type of service. Blow drying the hair before you straighten it. When you get ready for a flat iron or a press, eliminate using a blow dryer. Why use two stresses on the hair at one time? Remember your goal is healthy hair, so eliminate extra stress where you can. You can put your hair in big plaits and sit under a hooded dryer. To totally eliminate any drying with heat, put the hair in medium plaits and allow hair to air dry. Using grape seed oil as a heat protectant, when flat ironing the hair. No matter what you have read this is not a good ideal. When you get ready to do something as harsh as squeezing your hair between two very hot plates you need to use something strong to protect it. 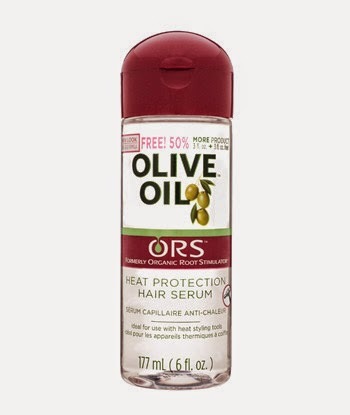 Grape seed oil is not a good enough heat protectant. Choose a silicone based heat protectant. 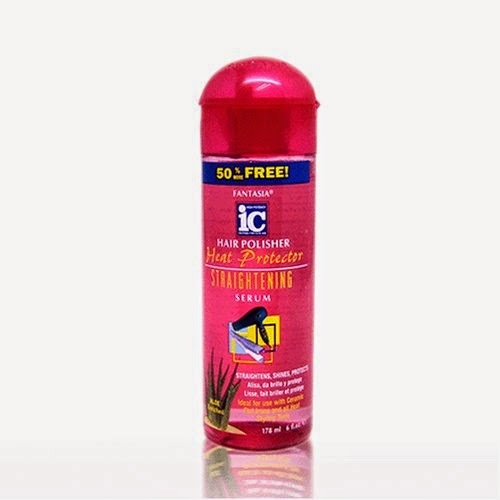 They work the best in protecting your hair. Not prepping weeks in advance of straightening the hair. Straightening is one of the harshest things you can do to your hair. 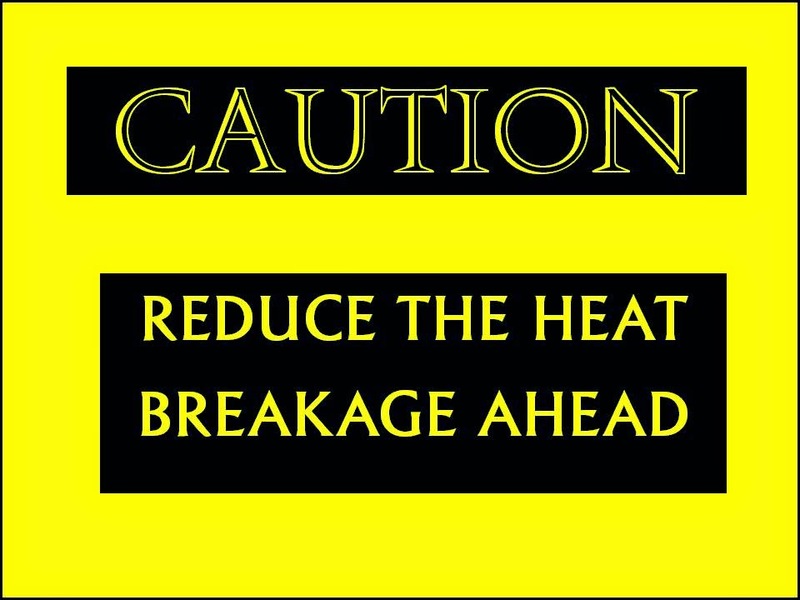 The main cause of heat damage is using harsh heat on hair that is not properly hydrated. If you are having trouble retaining moisture then do not straighten your hair. Before pressing your hair, you should do a series of moisturizing treatments, to ensure your hair is hydrated enough to take the heat. You should do a protein treatment to ensure your strands are strong enough to take the heat. Always use a silicone based heat protectant when you straighten your hair. For a moisture regimen to prepare hair for straightening click here. Not all errors can be avoided, but avoid the ones that you can. This is so beautifully put together. You are one of the reasons i decided to start growing out my hair because you made me realize anyone can have good long hair. Thank you very much.